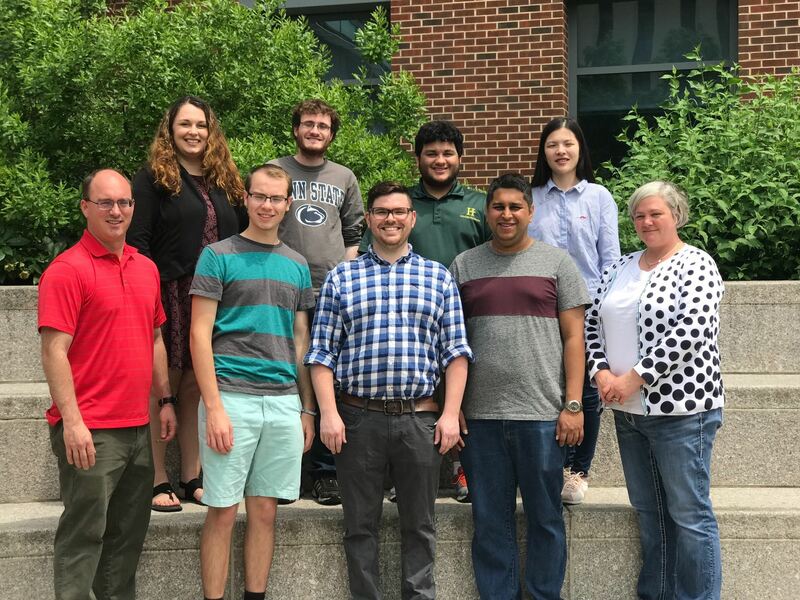 Welcome to the Boehr group in the Department of Chemistry at The Pennsylvania State University. Our research is directed towards understanding the biophysical chemistry of enzymes. Enzymes are biological catalysts that can be thought of as life’s “nanomachines”, and just like everyday machines have moving parts for them to work, so do enzymes. 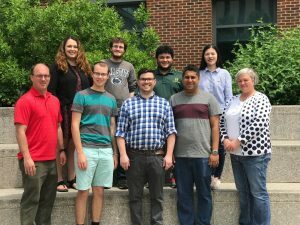 Our group uses Nuclear Magnetic Resonance (NMR) spectroscopy to measure these internal motions of enzymes and correlate them to how the enzyme functions. Our research has practical consequences for rational drug design and protein engineering. If you have any questions about our research and potential graduate/postdoctoral job openings, please feel free to contact us!